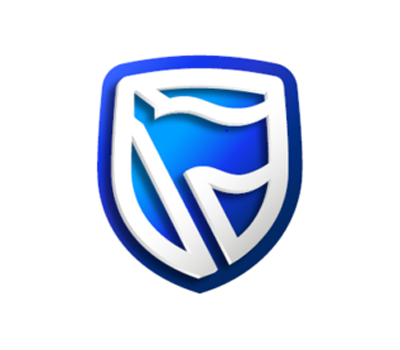 March is internationally recognized as women’s month and it is often used as an opportunity to not only celebrate the impeccable strides that women around the world are making in various fields, but also to bring to light an array of women’s issues. March is internationally recognized as women’s month and it is often used as an opportunity to not only celebrate the impeccable strides that women around the world are making in various fields, but also to bring to light an array of women’s issues. 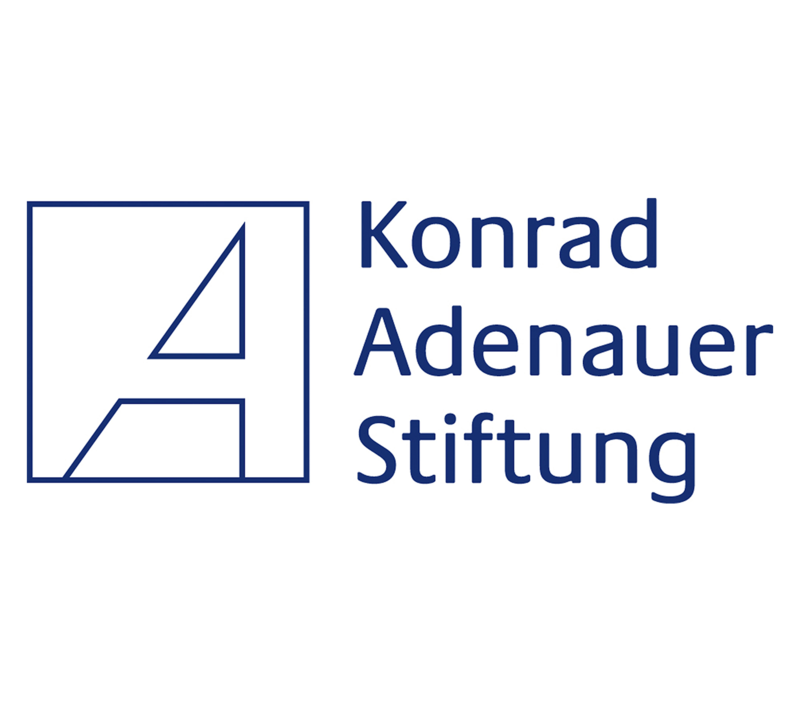 Social media has played a very significant role in increasing access to information on these issues and showing the universality of the female experience. This year, across social media, women’s month was for the greater part centered on #PressForProgress, #MeToo and #TimesUp. 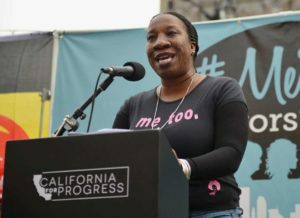 #MeToo is a movement that was started by Tarana Burke, African American activist, who wanted to bring to light the atrocious nature of sexual violence. Even though the hashtag originated years ago, in light of the accusations of sexual violence in Hollywood this year, global outpour of pain and anguish from millions of women around the world sharing their experiences with sexual violence brought power to the #MeToo movement. 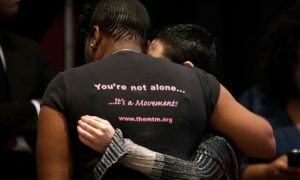 The movement served as a means to destigmatise sexual harassment and assault, as opposed to the history of women living in the dark, with shame because of their violation. This turned what was understood by many women as a personalised issue, something that happened to them individually, to a women issue.There was strength in numbers and a sense of accountability in the action taken against perpetrators. 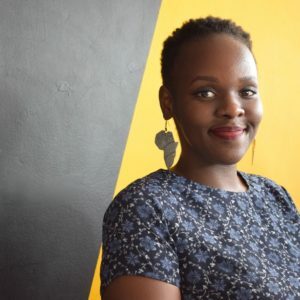 Even though social media movements can’t be discussed without interrogating the privilege that comes with access to the internet, one which many women do not possess; it is important to acknowledge the role that they play in stirring change in mind-sets, policies and impact at the community and individual level. #PressForProgress is a rally against the global gender pay gap, which advocates for equal gender representation across the board; from politics, to the corporate world, to the working women in local communities. 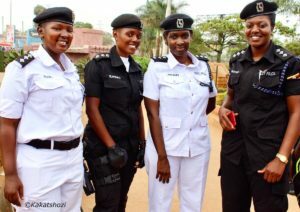 In the Ugandan context, the Uganda Police used the first week of women’s month as a visibility campaign for women in the forces, which they called #WomaningTheStreets. 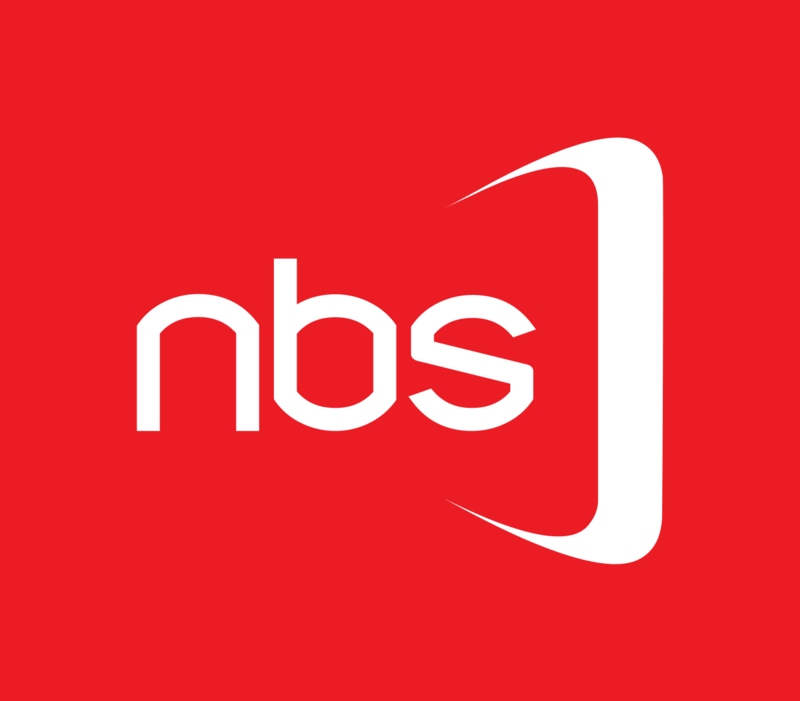 The campaign was received with much appreciation, especially to the women officers under the Uganda Association of Women Police who organized activities under the campaign. Celebrating powerful women would be incomplete without celebrating woman achievers within the LéO Africa Institute network. 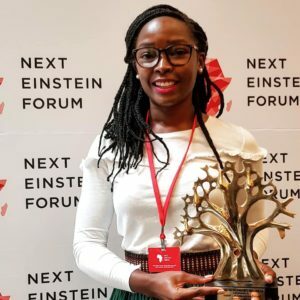 One of the fellows from the 2017 class of the Young and Emerging Leaders Project, Joanitah Nvannungi was selected as the Ugandan ambassador for the Next Einstein Forum. 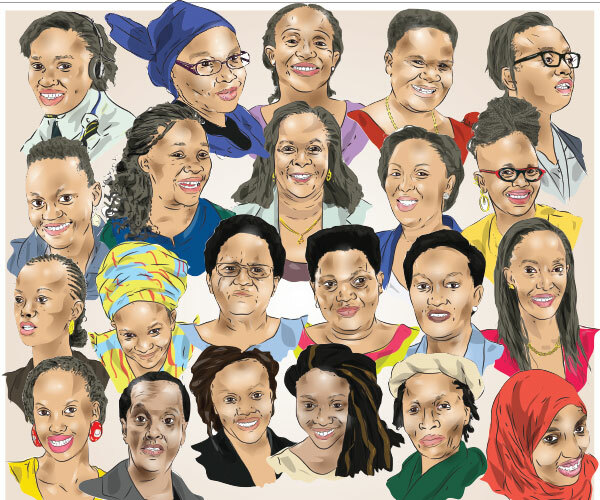 The institute’s board chairperson, Lucy Mbabazi, and one of our advisors, Rosette Rugamba, were listed by the East African among the heroines that are pressing for progress in East Africa. 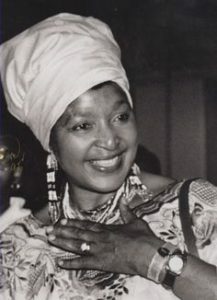 Women’s month also saw the world losing the revolutionary powerhouse that was Nomzamo Winfred Madikizela-Mandela, an activist who through her efforts to liberate black South Africans from the apartheid regime, became a champion of women’s emancipation. Mama Madikizela was calumniated through her life as a revolutionary; painted as violent and even suspended from the ANC for saying they had failed the movement. Having lived through a misogynistic society, the power structures both before and after ‘liberation’, tarnished and worked to erase her name, as well as several other women in the struggle, from history. In many ways she was expected to account for revolutionary measures that male freedom fighters were never asked to apologize for. Revolution was only regarded as extremism, as opposed to necessary retaliation to a violent regime, when it had a woman’s face. However, in her death, many have come out to defend her memory through sharing more accurate accounts of her as the engine that drove the liberation of the South African people. Even though the rest of the world only celebrates women for one month a year, the phenomenal women around the world making enormous strides to break glass ceilings, continuously ensure the next generation of girls receives the representation they deserve.